Monterey Touring Vehicles is the Official Sponsor of the Prancing Ponies All Woman Fundraising Car Show 2019! We are so proud to announce our 2018 Leadership Academy Graduate Vanessa Grant has acccepted a position at Toyota Belgium! Interested in participating in our Leadership Academy? Complete the online application today! YES! I want to become a future Woman Leader! Yes..I want to participate in the Car Show! Have you mentored one girl in your lifetime? Yes I Want to Donate to See More Women Leaders! 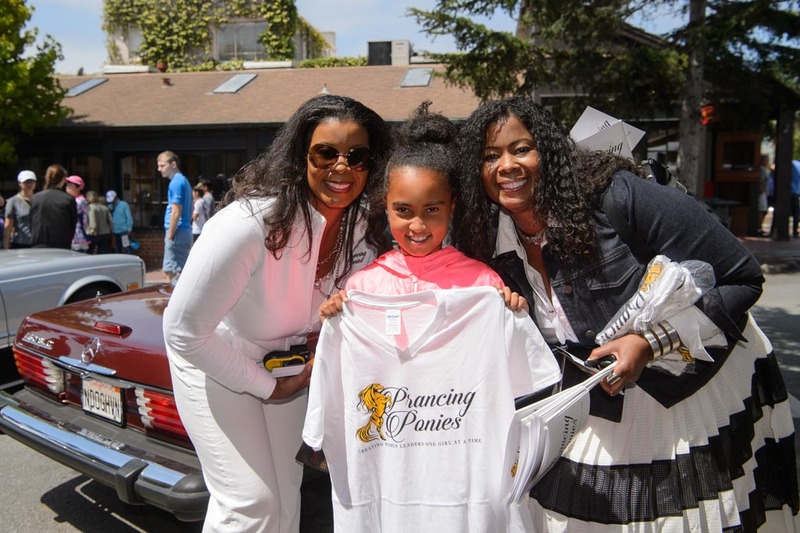 Monterey Councilmember Tyller Williamson Supports Prancing Ponies Foundation! Want to support us too? Congratulations to Eliza Ruiz our Graduating Class of 2018 Prancing Ponies Leadership Academy! Want to Become a Woman Leader Like Oprah! Apply for our Leadership Academy Today! Your donation helps us reach our goal of sending 10 girls to our 2019 Leadership Acceleration Academy! There are millions of organizations that service the ‘cradle to college’ path however, very few focus on the ‘college to career’ transition which is most critical to ensuring girls are prepared to step into leadership roles within corporations as quickly as possible. We believe we can change the numbers of Women represented in corporate leadership roles from a decrease of 25% in 2018 to an increase of 50% in the next 10 years. Our dream is to see 250 Women running S&P 500 Companies. 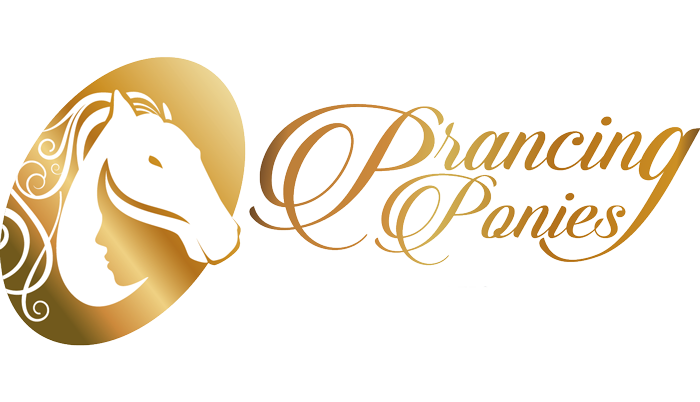 The Prancing Ponies Leadership Acceleration Academy is free to all girls who are accepted. This includes housing, stipends, technology/software, instructors, transportation, meals and other critical items. Your support is not just an investment in the Prancing Ponies mission but to the world’s future Women leaders as well! Donate today and watch your investment grow into future women leaders! “I just wanted to thank your team for creating wonderful experiences for young girls to develop their self esteem. (…) As a single parent of two beautiful young girls, I commend you for starting a foundation to improve young girls self esteem and to help them to believe that they can achieve anything when they set their minds to it!! Everyone has their own inner critic that tells them they are not good enough , not smart enough or not skinny enough etc …..So thanks for empowering young women and giving them an opportunity to ignore their inner critic and be the shining, strong and independent people that they are capable of becoming!!! Just wanted to let you know how much I appreciate what you are doing for the youth of today! !”- J.T. Donate Today and See Your Investment Grow into Women Leaders! Here are the programs your donation will enable us to continue to offer to our community of Future Women Leaders. Acceleration Workshops (launching Jan 2019): Held quarterly, these interactive workshops will provide our Academy graduates continuing education to ensure their accelerated career growth to leadership roles in corporations. Topics will include: resume writing, college to career transition strategies, money/savings management, communication skills, and much more. Champions Mentoring Program (launching Feb 2019): Fun and intuitive, it will allow mentors to register and connect with our girls. Detailed profiles on mentors and the areas in which they can help will make it easy to create strong mentor/mentee relations. 3rd annual summer Leadership Acceleration Academy & Internship (June 2019): Our goal is to accept ten 3rd year University girls into our Academy in which they will learn life and leadership skills. As a graduate, we help with company placement, provide life-long mentoring, and champion their accelerated career growth to Leadership. Online Leadership Academy for high school girls (launching Sep 2019): This high school club takes the curriculum from our summer Academy and brings it to classrooms and after-school programs providing practical skills and tools to encourage girls to take on leadership roles in college and later in their chosen careers. The online academy allows us to reach thousands of underserved girls nationally. Prancing Ponies Rally is a 501(c)7 is the first all-Women Ferrari Rally in the World. The Rally and Car Show are the primary FUNdraising events for the Prancing Ponies Foundation’s Leadership Academies. We are an international sisterhood of drivers and car enthusiasts that support the next generation of Women Leaders. The rally is an annual event which moves to a different country every year. Our first year was San Francisco to Santa Barbara, this year was Milan to Monaco. We are proud to announce that we had successful second All Woman Car Show in Carmel-by-the-Sea, CA. All funds raised support programs to ‘Create Women Leaders One Girl at a Time’! WE NEED A PIPELINE OF WOMEN LEADERS NOW! We rely on your support to help our girls become leaders within the next 10 years. Make a donation that goes directly to Creating Women Leaders One Girl at a Time.